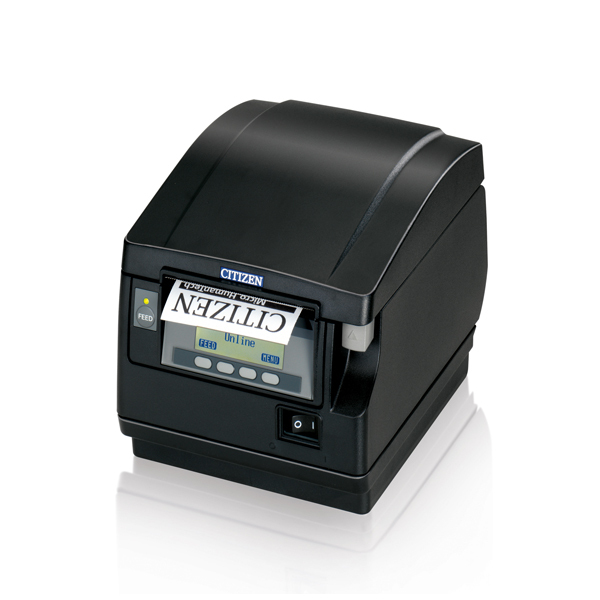 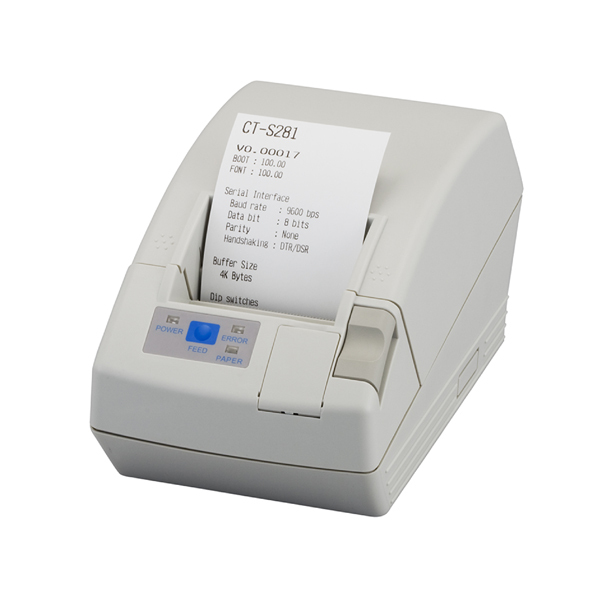 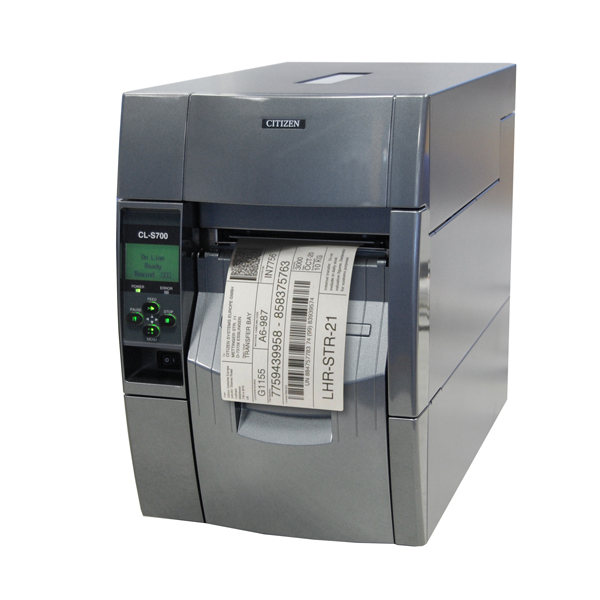 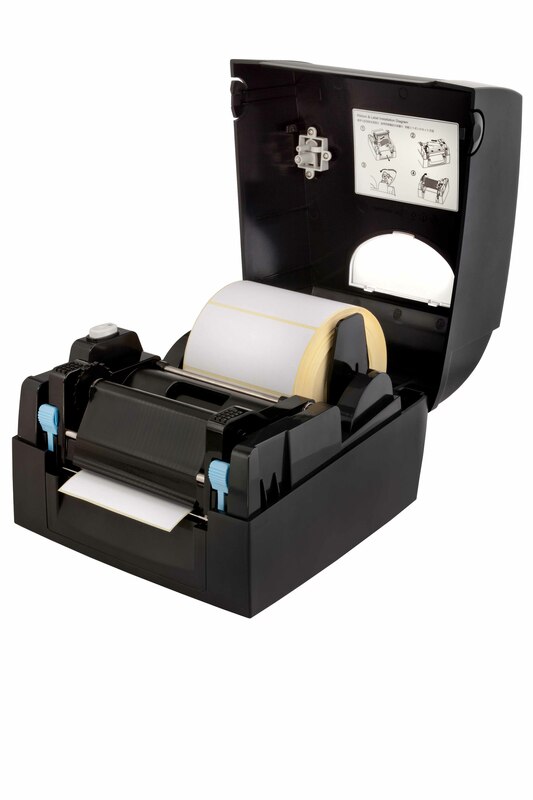 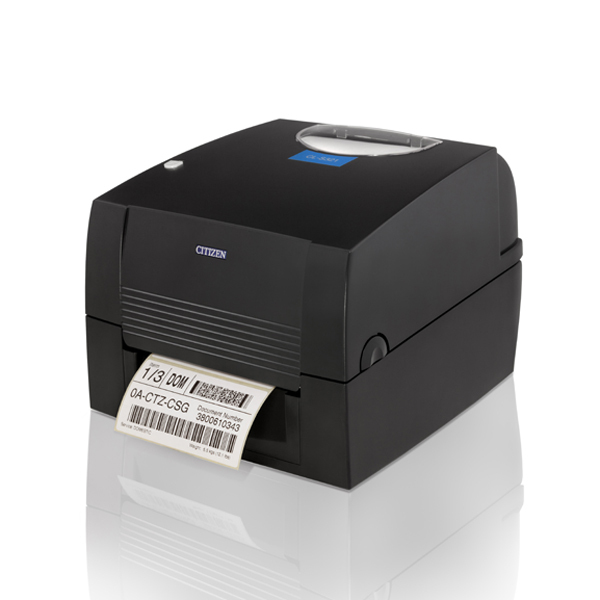 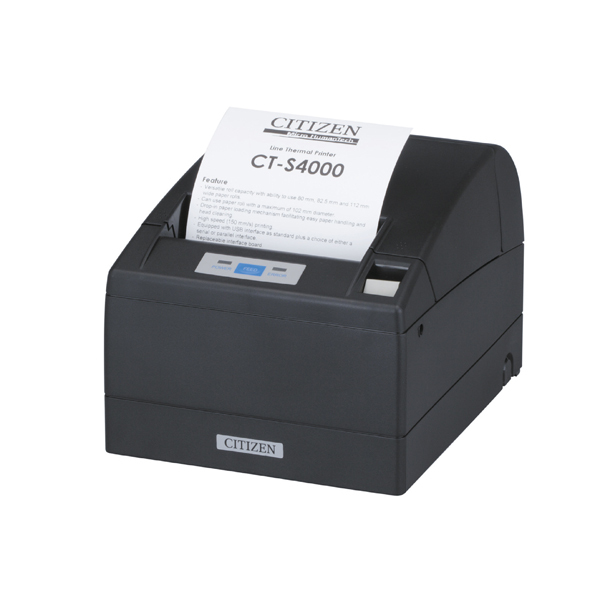 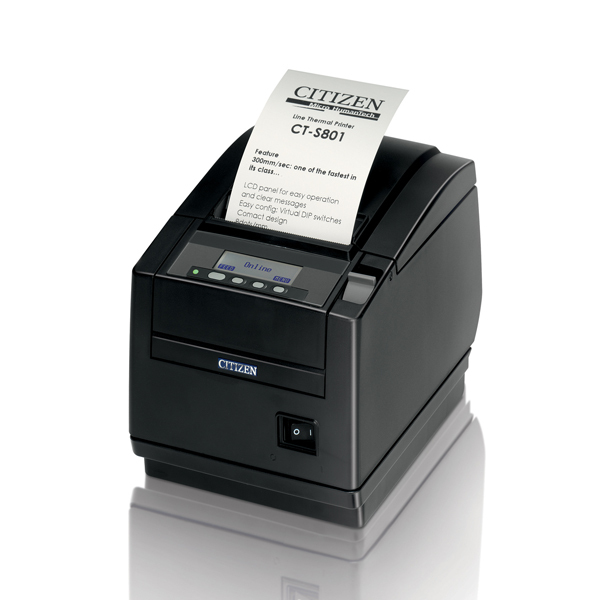 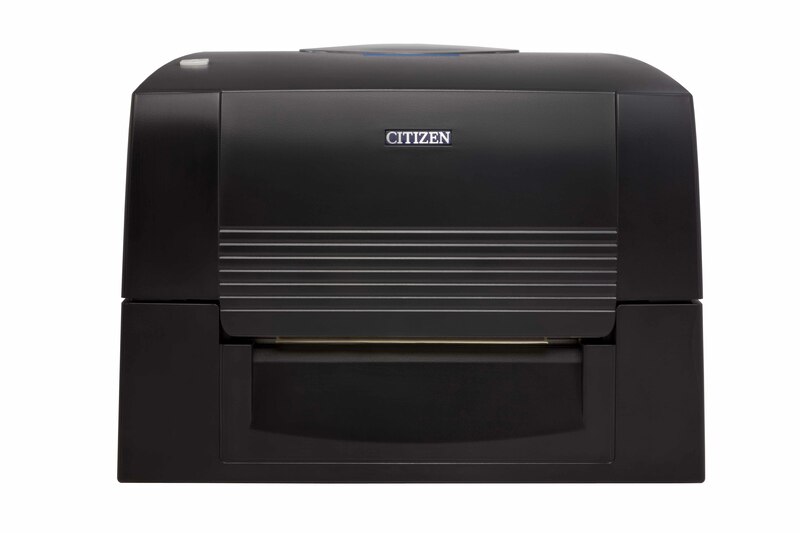 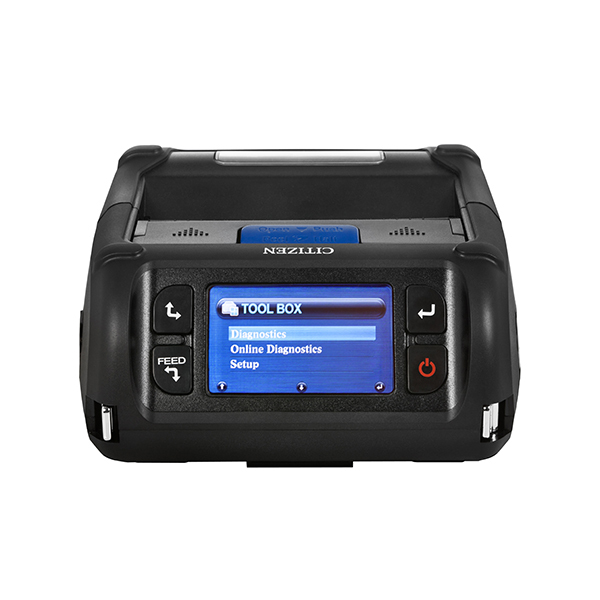 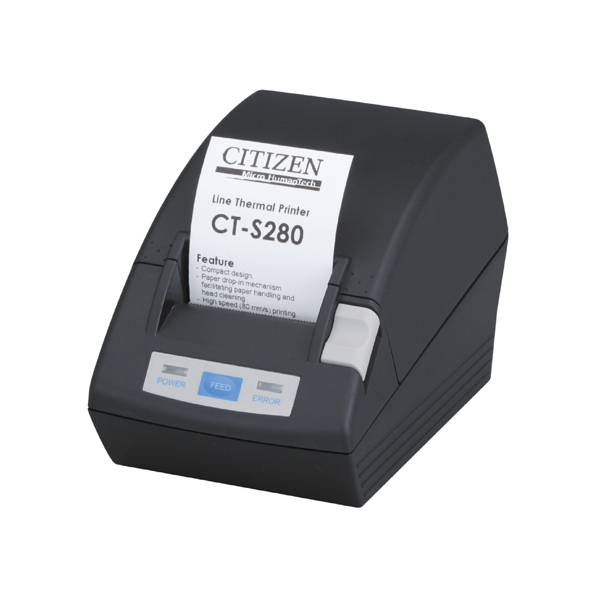 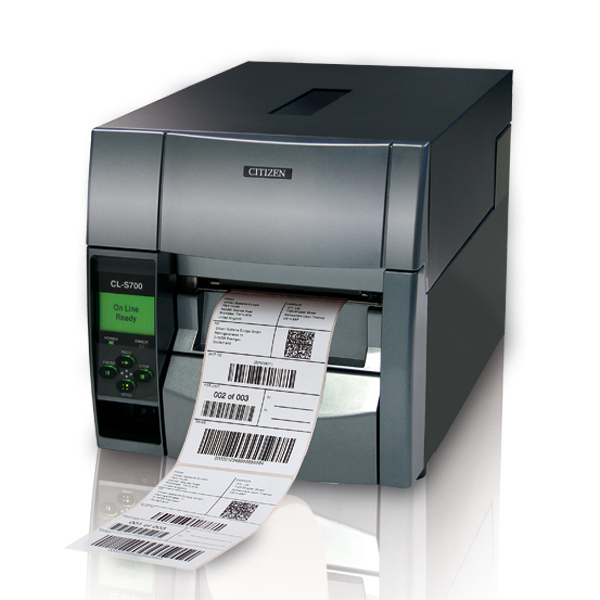 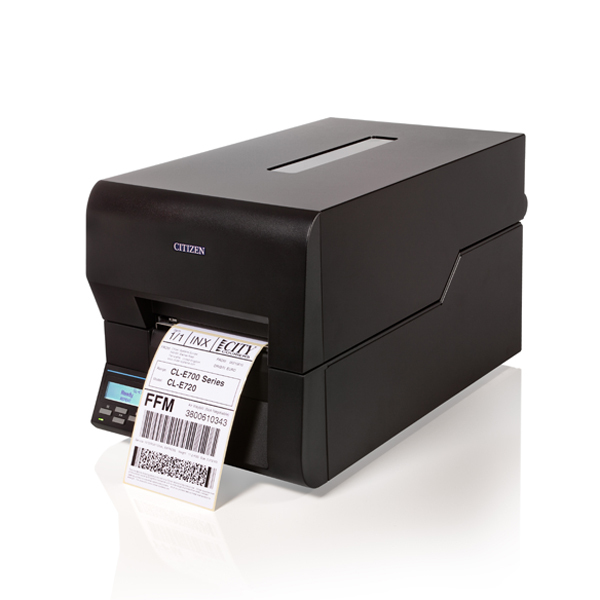 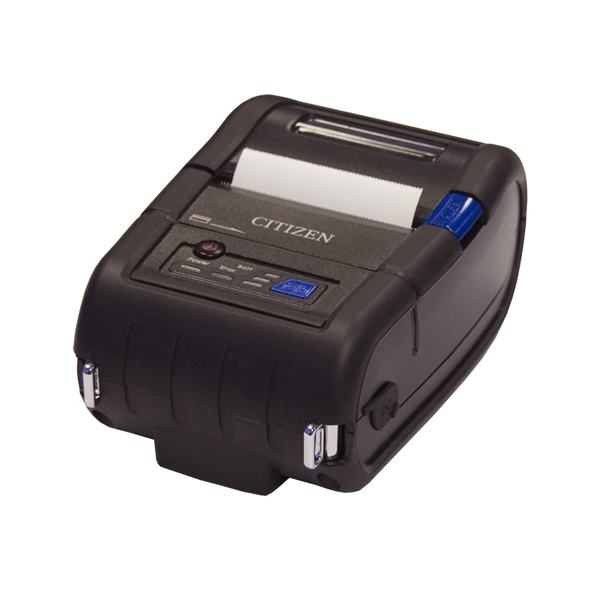 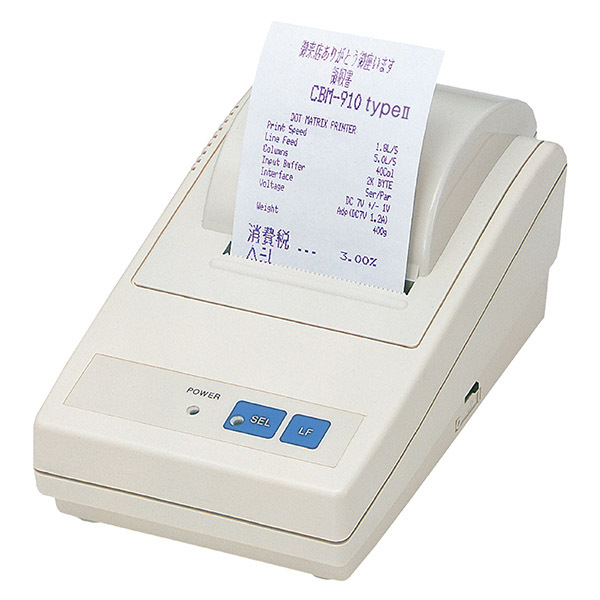 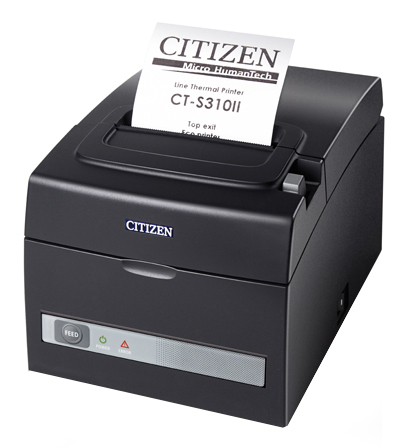 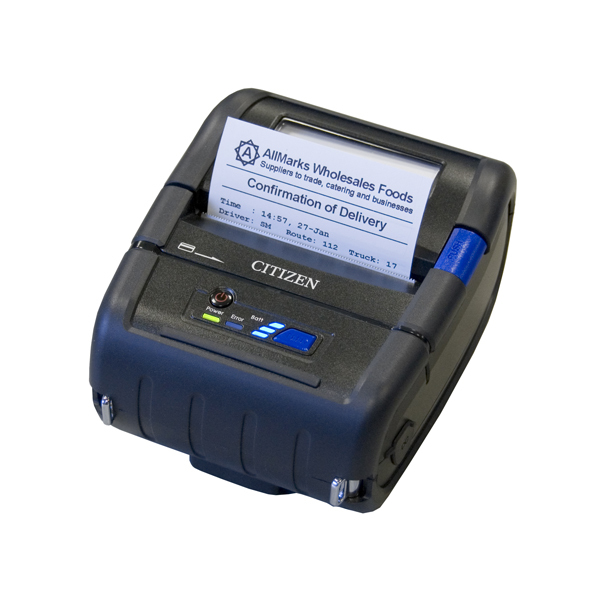 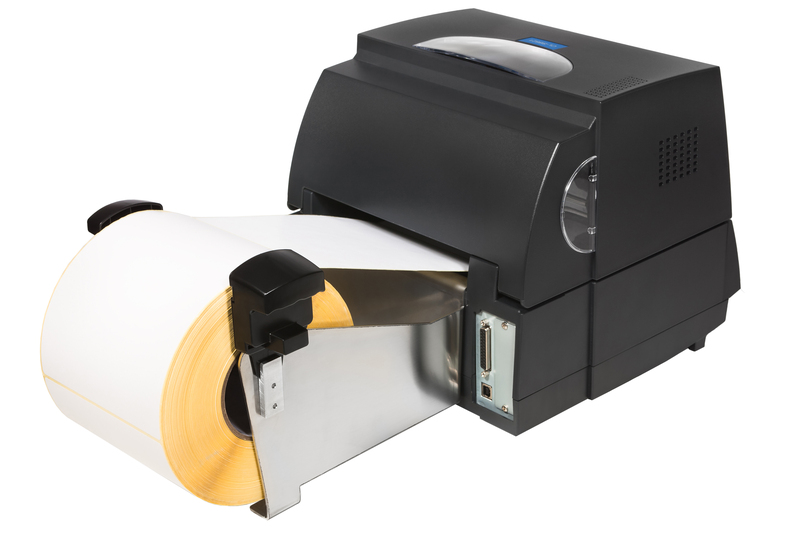 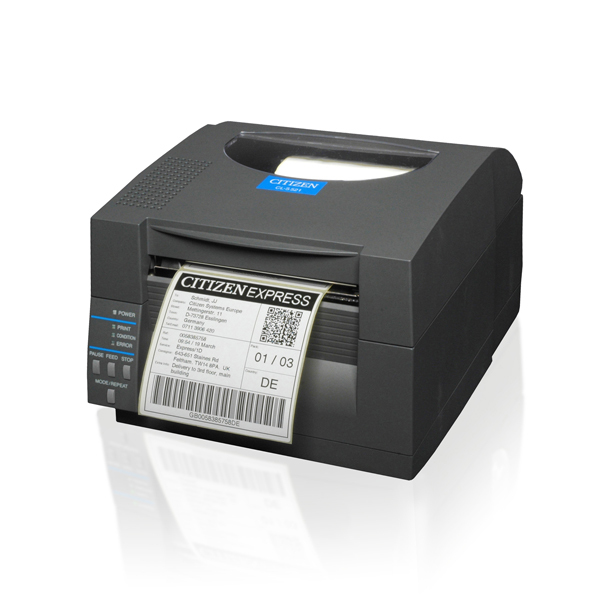 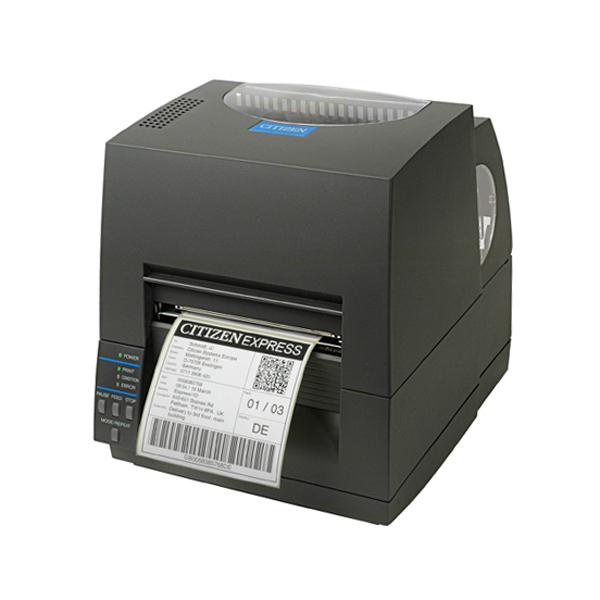 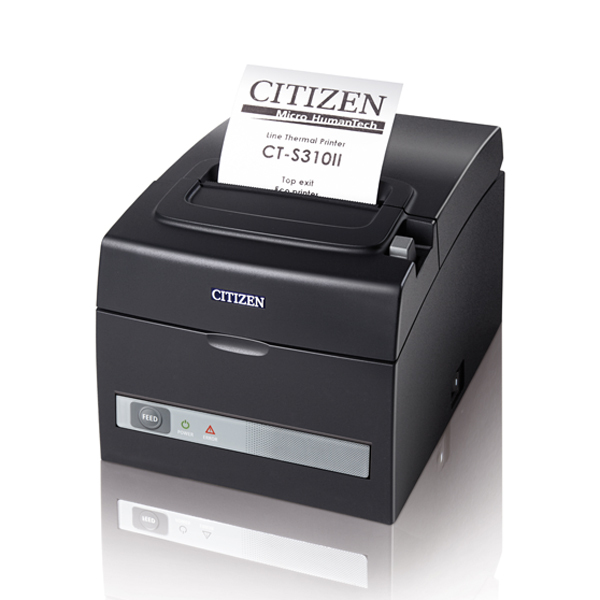 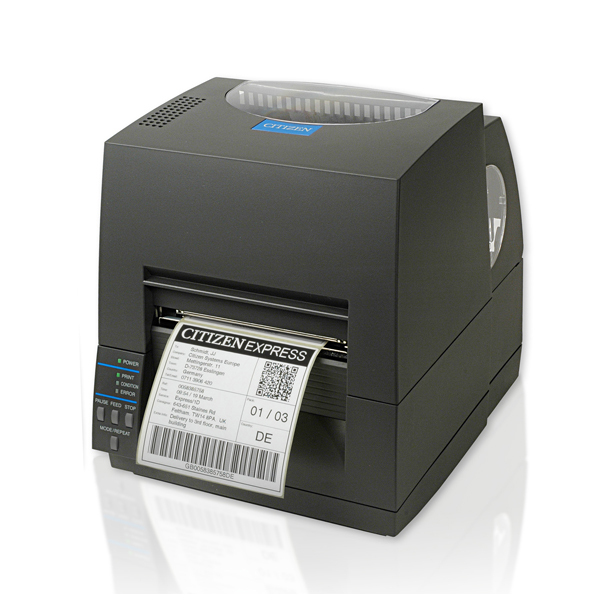 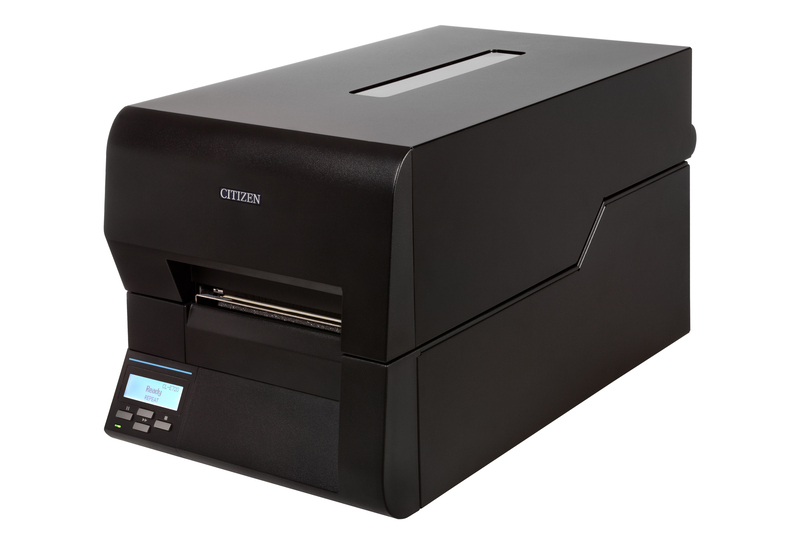 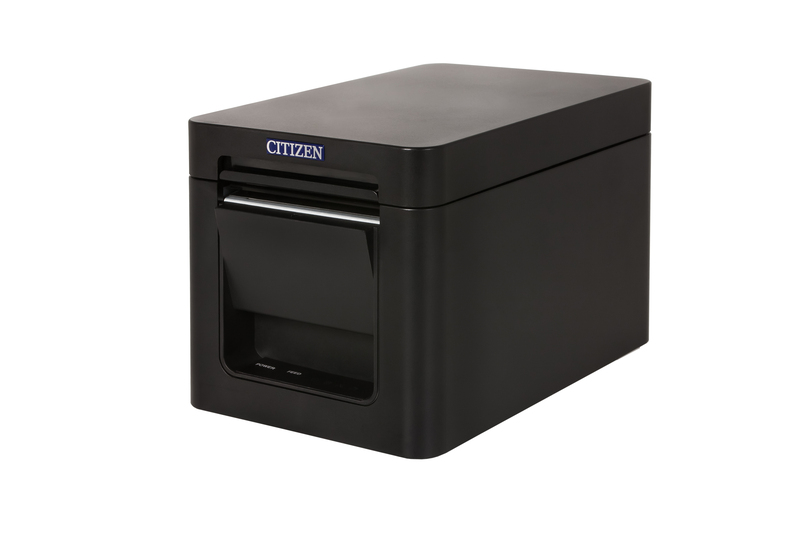 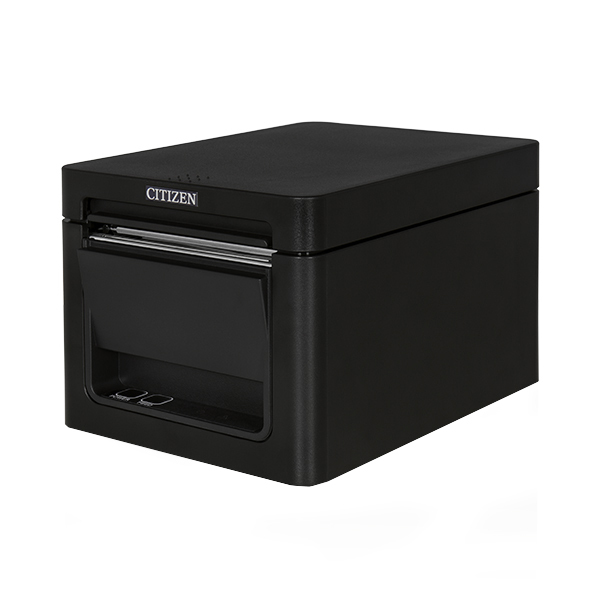 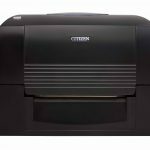 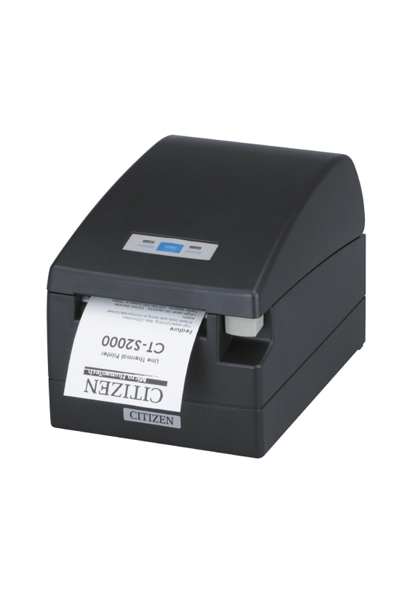 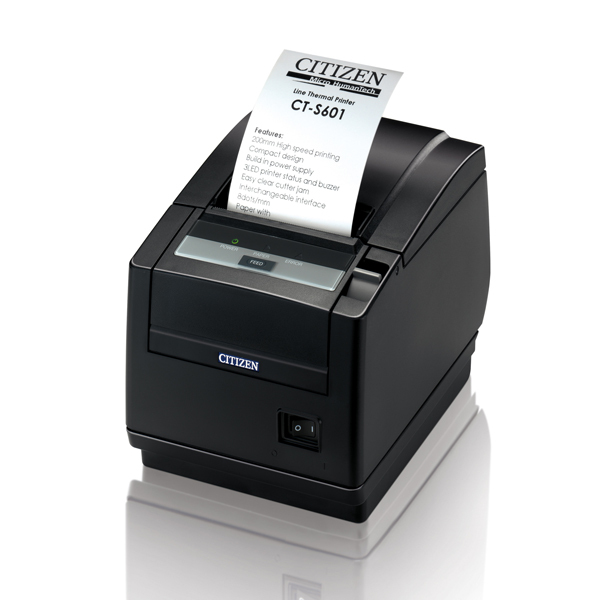 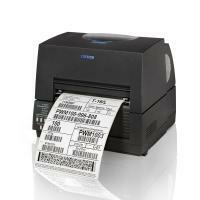 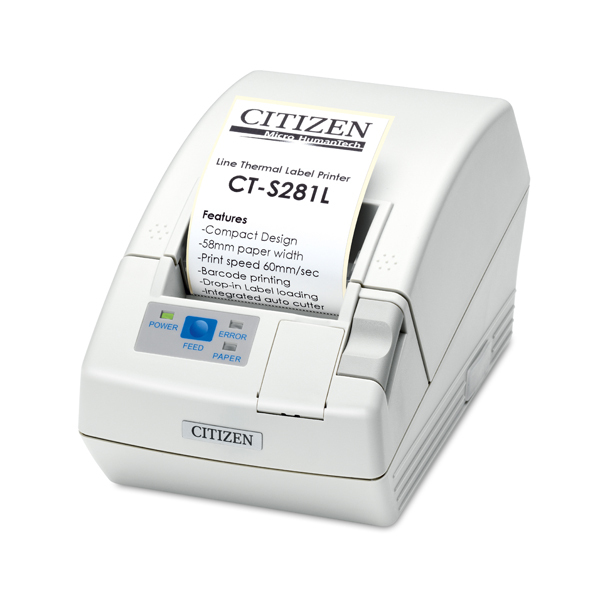 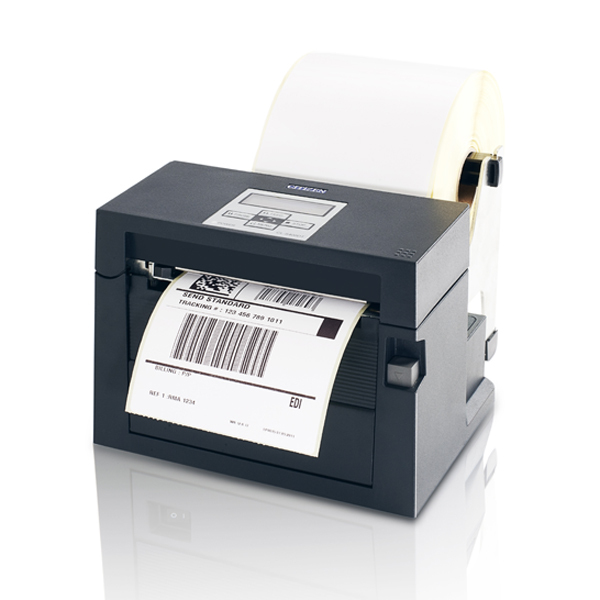 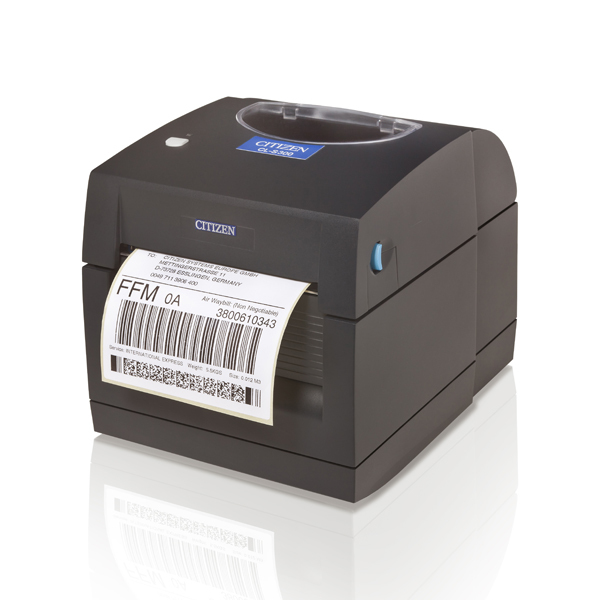 The CL-S321 is an easy-to-use, value-based printer that delivers dependable day-to-day output. 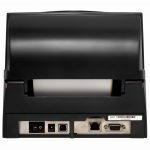 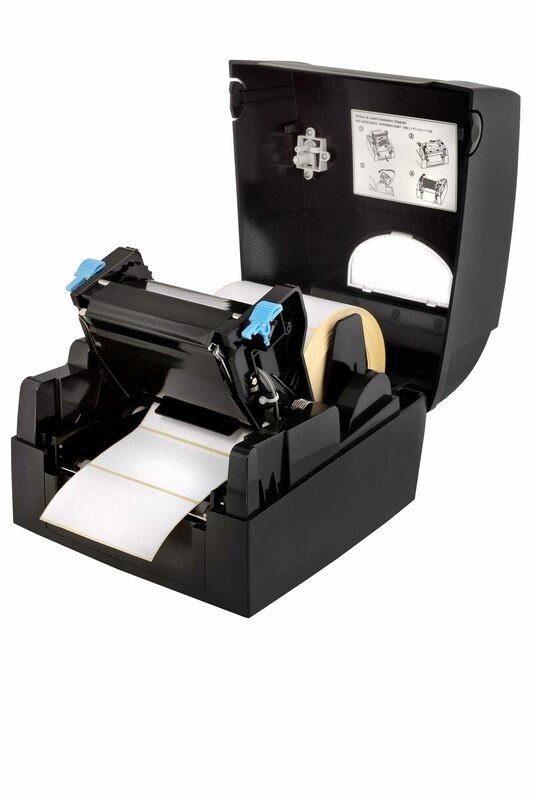 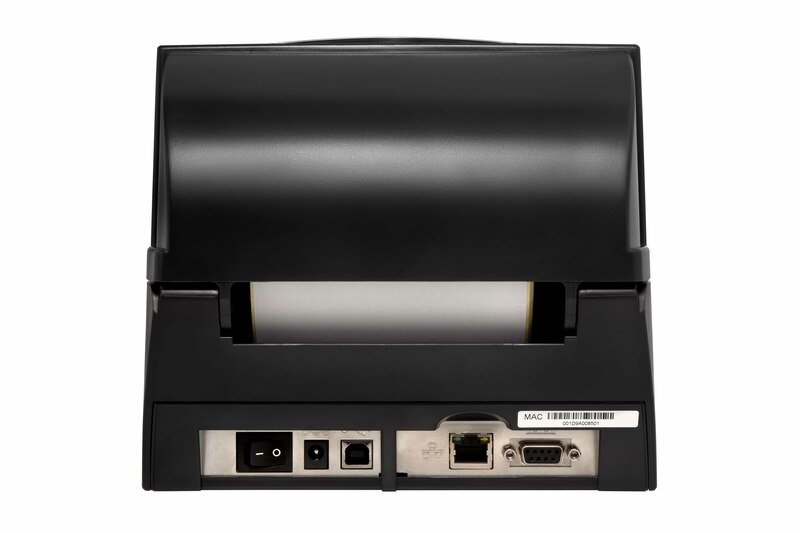 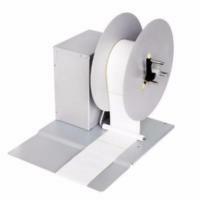 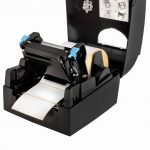 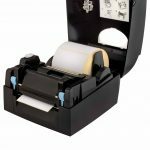 The printer offers EPL2 compatibility, so you can just plug and print with existing applications, and provides not only Ethernet but also RS-232 and USB interfaces. 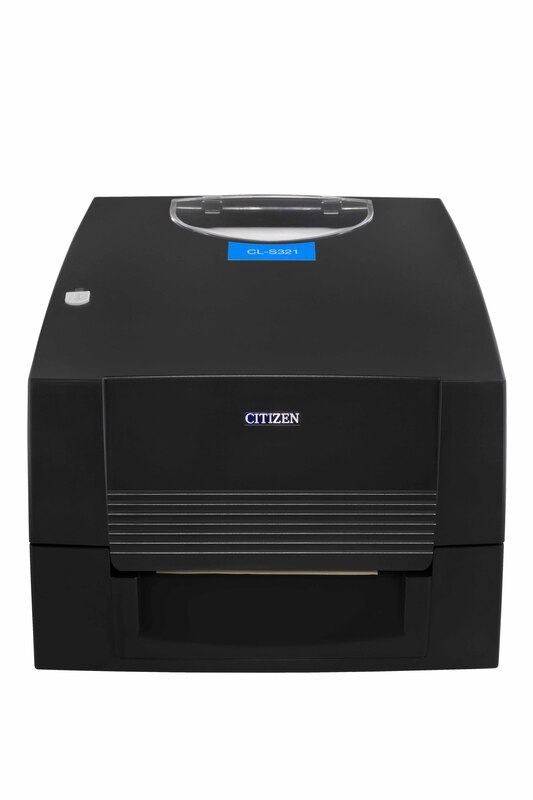 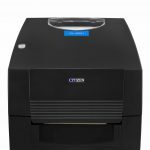 With this robust, reliable unit you can invest less time in printer maintenance, training and support and more time in building your business.